Of tongues, tied, forked and of sinister aspect. What caused this consternation, this seemingly endless wrangle between industry and ‘regulator’, with the Senators in the middle trying to make sense of it all? I am certain we all have things we’d rather be doing than raking through the in’s, outs and wherefores of the dreadful mess the management and administration of aviation has become. Glossolalia or speaking in tongues, according to linguists, is the fluid vocalizing of speech-like syllables that lack any readily comprehended meaning, in some cases as part of religious practice in which it is believed to be a divine language unknown to the speaker. Mini ramble: In my own, small, rudimentary way I try to understand why it so; most assiduously. Regrettably, I have a pragmatic, straightforward mind well suited to practical tasks; to me a joint is ‘square’ or it ain’t; am I visual and may land or I ain’t therefore plan B – no hesitation. Never seem to have the luxury of prevarication or ‘quibbling’ ; except in the pub, where one has the luxury of time and no consequence. There, a flight of fancy may be supported or ridiculed; easily forgotten with no rancour, damage or public cost the next day. This is not the case with our ‘agencies’. Senate Estimates is not the pub; or the think tank or some theme park for the witless. It is, I’m led to believe the highest court in the land. But Estimates is not a lawyers playground; no place to be tinkering with fine definition, or positioning for appeal, or depending on some esoteric notion which cannot be either proven or the converse. I realise I’m rambling, but serious questions and significant public money are involved in the process, the consequences – long term, have proven to have dire results. Why then, after all the time and money involved are we no better off – certainly poorer – than when we started. I have watched every second of the last Hansard video recordings and diligently ploughed through the written version; my initial reaction – WTF is going on and more importantly why? 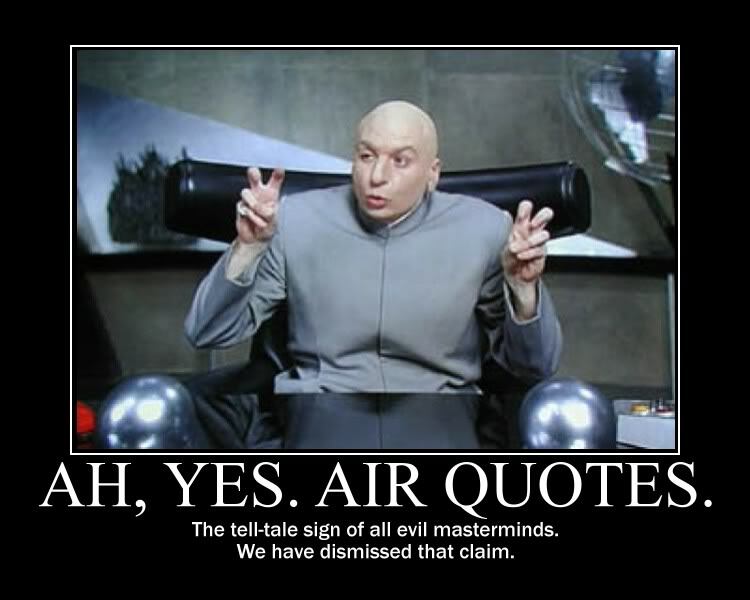 Lookit – the AMSA breeze in, answer questions in a straightforward manner, admit the errors, show the corrections and just get on with doing what they paid to do. No inquires; no peer reports, no ministerial investigations, no outraged industry, no questionable reports, no audits, etc. They simply provide a function of government which works. Yes, there will be the disgruntled, the disenchanted and the odd aberration; they cannot possibly be all things to all men. Yet they seem to manage their end of the deal with panache, common sense, decency, probity, responsibly and without too much public fuss. So why is it ASA, ATSB and CASA are permanently ‘in the gun’? P2 has, once again, done us proud, all the ‘vision’ if not that splendid, has been provided, supported by Hansard. There is a lot – a serious lot – of ‘stuff’ to wade through; all important. The BRB cried off ‘tuther evening – need another indaba – when the information has been given the time it requires; it does need some time to consider. It all depends of course on your point of view, bias, prejudice and credibility tolerance quotient. So with your indulgence, even without it, this Sunday Brunch Gazette will pass the parcel back to the reader. The links below will take you to the video recordings of the last Estimates to make of them what you will. IMO the Senators have decided enough is enough and intend to get matters aeronautical sorted – once and for all. They may yet do it. I say, if this Senate crew can’t hammer out the truth and lay the foundations for the future; then it cannot be done; not in my life time, at least. 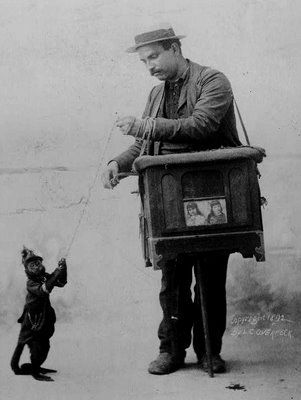 Not to worry though, the ASA monkey in the dreadful suit has been told ‘go away’, the organ grinders are now invited to explain; the Senators growing tired of the monkey’s antics. The acting boss – CASA – allowed his rabid beast off the leash for a few moments, terrifying the children providing a heaven sent excuse to be rid of it – forever. The ATSB troops are making a monkey of their newly appointed organ grinder, determined to be shot of their antic role. All there, the grand circus. Handing over. Aside – The desk of a budding genius is complete, finished and polished. There are a few ‘internal’ errors which a little ‘artistic’ sleight of hand and deft chisel work have I fudged to deceive the eye of a close (expert – P7) observer. I am not ashamed of those small deceptions; they add to the charm. Much rather have not made ‘em; however, the end product is most satisfactory and will outlast not only myself, but the budding genius and her children. I enjoyed the making of it, but not half so much as the smiles it will produce. Sometimes, not often, but sometimes that is reward enough, for a reasonable man.